We are delighted to welcome back Arnie Shatz N6HC as guest speaker with a comprehensive program on the FT-8 digital mode. 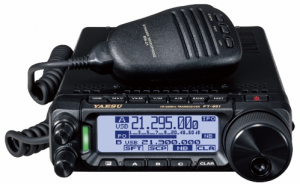 This presentation will include basic operation and how to contact a Dxpedition on FT-8 using the Fox/Hound mode. Check out the October and November 2018 issues of QST by Joe Taylor, Steve Franke, and Bill Somerville covering FT-8. 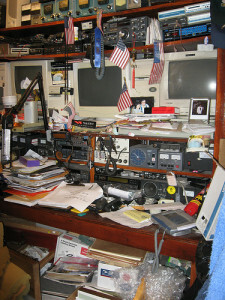 If you don’t have these issues but are an ARRL member you can log in to the ARRL web site and find these articles in the QST archive. Don’t miss our Monday, January 28th club meeting. Our speaker will be Arnie Shatz, N6HC, who will present a program about the June / July 2018 Dxpedition to Baker Island in the Central Pacific. 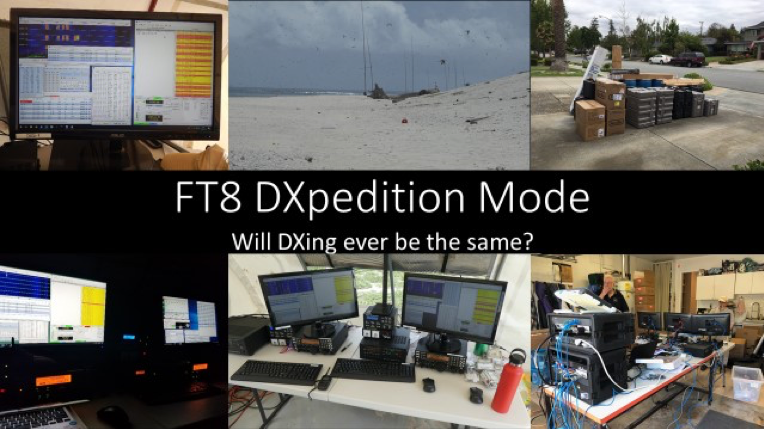 This operation was the first activation of this DXCC entity in more than 15 years and the first major Dxpedition to operate FT8 along with the traditional modes of CW, SSB and RTTY. If you have time, check out the website for KH1/KH7Z – www.baker2018.net before coming to the meeting to familiarize yourself with the trials and tribulations that the team had to endure as well as the triumphs to bring this entity into your shack. New hams get an opportunity to purchase equipment at prices that are a fraction of the cost of new equipment at the retail store. A great way to get into a new hobby. Experienced hams get an opportunity to purchase classic equipment items and accessories for equipment lines that are no longer currently available at retail stores. All hams get an opportunity to purchase supplies and small parts and build up their own stocks of bits and pieces to repair old equipment or build new homebrew goodies (doo-hickeys or what-cha-ma-callits!). Sellers are encouraged to arrive at 6pm to allow sufficient time for check-ins and tagging of all items prior to the auction. For more information and auction rules and procedures, please check here. In addition our regularly scheduled FCC licensing examinations will occur at 6pm prior to the auction.